The Rolling Ball 3D has 15 Fun and adventure levels game . Its contain both 3D and 2D Graphics .Its an Awesome Game to play . Its Also gave you the challenge to collect all 3 Stars in each level . The main goal of the ball game is to pass through all the levels and reach its destination flag. Various elements and obstacles are being introduced as one moves onto new levels, meaning that the complexity and level of difficulty are gradually increasing as the game progresses. You will find 3 lives to spend and Various checkpoints where you can reach and save your game progress . This Game is accessible for all ages, easy-to-Play and control. 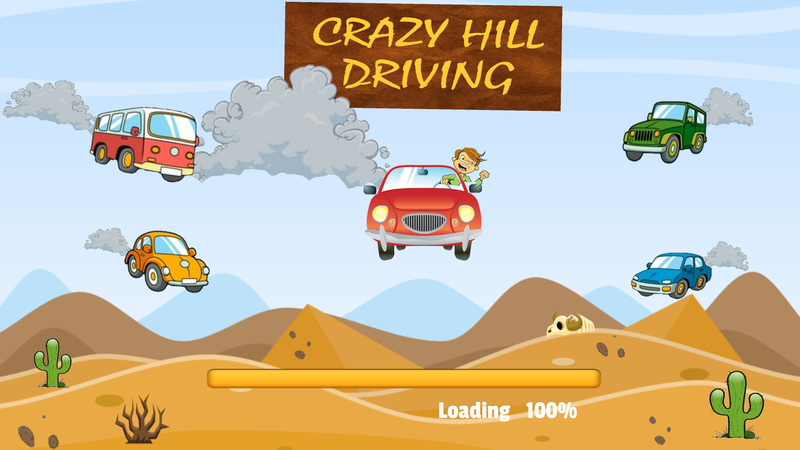 Vivid graphics and addictive Gameplay contribute to quick relaxation and bright emotions.